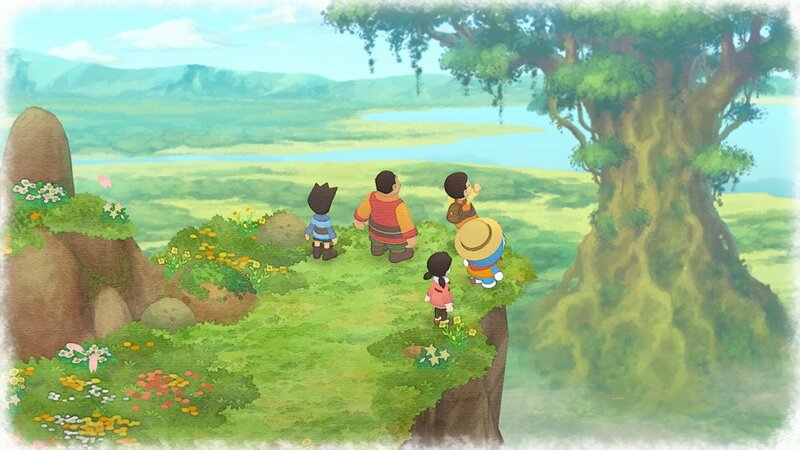 During the last Nintendo Direct, Doraemon Nobita no Bokujou Monogatari was announced for Switch. However, only a Japanese western was confirmed at the time. While that may be the case, we do have some new hope for localization. Doraemon Nobita no Bokujou Monogatari has been rated for Switch in Taiwan. That’s an English name as opposed to the Japanese original. If the game ends up heading west, it would likely be under the name of Doraemon Story of Seasons. We’ll let you know if and when we hear about an official announcement.